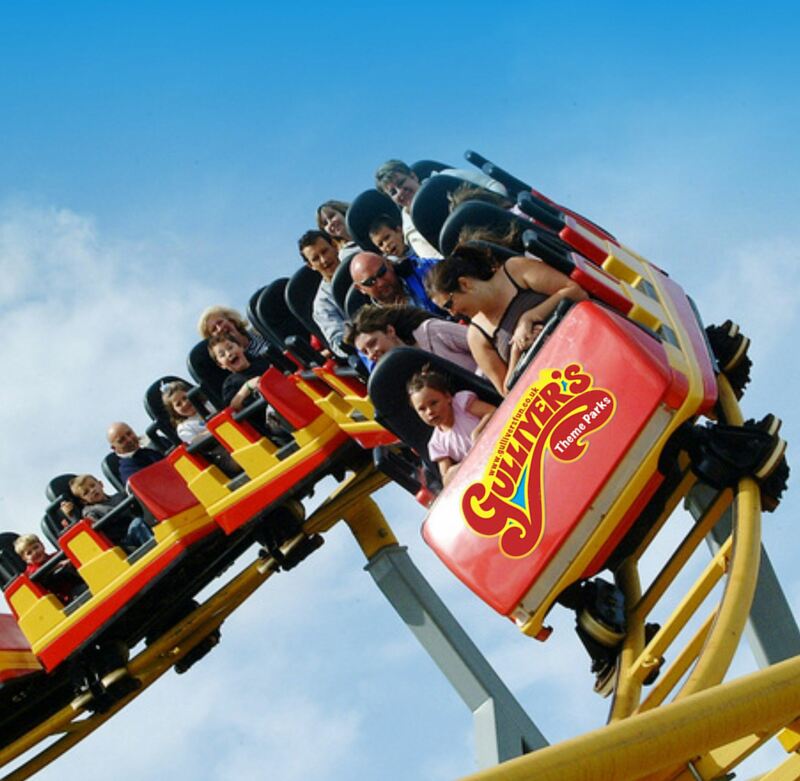 Gullivers Kingdom is a small local theme park with over 65 rides, attractions and shows to see each day. The family-run theme park,is for families with children aged between 2 and 13 years of age. Entry costs ₤13.95 Gullivers Kingdom certainly offers you a great value day out – that works out at less than 25p per ride/show. If you are interested in getting additional offers on pricing It’s worth following Gully Mouse (Mascot) on Facebook for online special offers! Another cost saving feature is that families are welcome to take their own picnics, and parking is free. Gullivers Kingdom is 14.9 miles (24 mins) from Endmoor Farm Holiday Cottages.